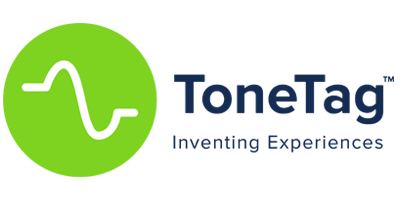 ToneTag is a sound based proximity communication provider that enables contactless proximity communication, location based services and customer engagement services among a multitude of other solutions. We are a product first company that started off to promote financial inclusion through accessible solutions that bridge the last mile in digital payments. 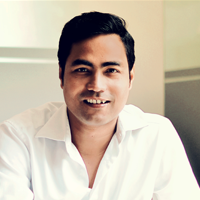 Backed by Reliance VC among a host of other investors, we have enabled contactless, offline, proximity communication on any device through sound as our team continues to innovate and transform the way devices will communicate with each other in the near future. By working closely with banks, retailers, payment providers and other stakeholders in the commerce and payment ecosystem, we are solving real problems that are affecting the industry. ToneTag enables contactless payments through sound. The patent pending software algorithm (SDK) encodes data into sound waves. The only requirement for mobile payments through ToneTag is the integration of the ToneTag proprietary SDK on the merchant (EDC, POS, Phone) and customer (Mobile banking, wallet, payment apps) side. Once integrated, the customer can make payments using any payment instrument such as mobile wallets, credit/debit cards, bank account, supported loyalty cards etc. The technology is highly interoperable, working on most existing infrastructure. The ability to pay in-app through phone ensures a completely frictionless payment and shopping experience.